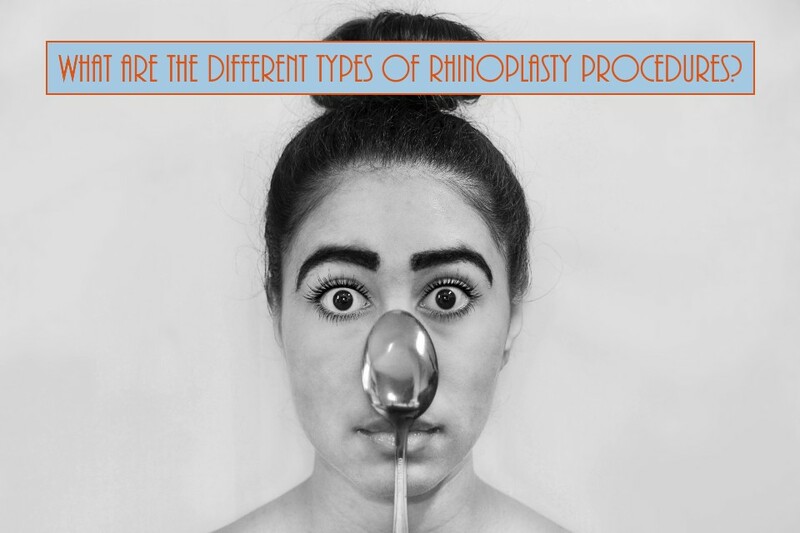 Home > Blog > What Are The Different Types Of Rhinoplasty Procedures? There are many different kinds of nasal surgeries including but not limited to: Reduction Rhinoplasty, Augmentation Rhinoplasty, Post-Traumatic Rhinoplasty, Reconstructive Rhinoplasty, Ethnic Rhinoplasty, Refinement Rhinoplasty, Revision Rhinoplasty, Septoplasty, Turbinoplasty, and Alarplasty. Each have their own uses and outcomes depending on the procedure being performed. Reduction Rhinoplasty - Commonly known as a nose job, Reduction Rhinoplasty is a plastic surgery procedure for correcting and reconstructing the form, restoring the functions, and aesthetically enhancing the nose by resolving nasal trauma, congenital defect, respiratory impediment, or a failed primary rhinoplasty. Most patients ask to remove a bump, narrow nostril width, change the angle between the nose and the mouth, as well as correct injuries, birth defects, or other problems that affect breathing, such as deviated nasal septum or a sinus condition.